Our vinegar barrels are made of solid European oak staves with stainless hoops using traditional cooperage methods. 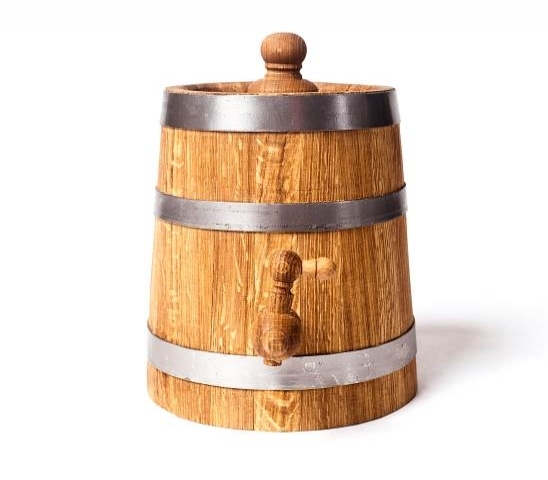 Oak vinegar barrel is natural equipment to make homemade balsamic vinegar. 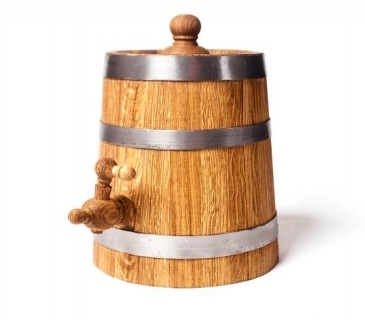 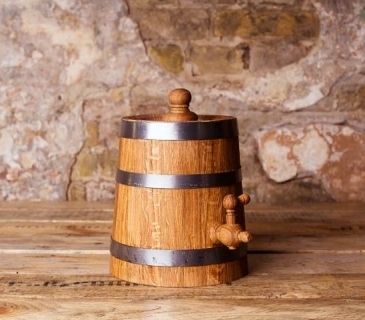 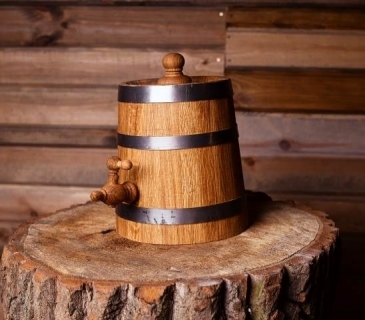 - One set includes: oak vinegar barrel with stainless hoops, oak tap and oak lid.